The UK has finally decided that it wants to join in with the rest of the northern hemisphere and be all summery. We no longer have to sit in the office chanting ‘Winter is coming’ while watching the rain pour down the windows. So we’re all about planning our summer break and where better to get inspiration than from our own bookshelves? Madeira: the islands and their wines offers a rich and detailed history of the islands and includes excellent tips for when you holiday there yourself. Lonely Planet eat your heart out! 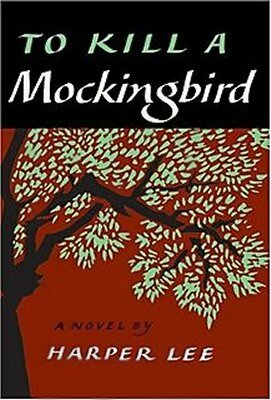 What’s better than a book that immerses you in the culture of its pages? Catherine is seriously rethinking her trip to Madrid and perhaps needs to take a ‘work placement’ among the vines of Madeira! Did you know that because Madeira is so hilly that most of the vineyards are on a slope? Over hundreds of years, the volcanic islands have been cultivated to produce a very special type of wine. Make sure that you’re on solid ground, though as fortified wine can hit you quicker than the average bottle. Given that Madeira is basically a very large volcano, there are lots of lava pools to enjoy, hot springs to take a dip in or, if you’re concerned about lava after that wonderful Hollywood classic, Volcano, perhaps you’d prefer to lounge on the beaches, which we think look very nice indeed! However, don’t forget when travelling to this fantastic island that while there you can literally drink the island! Madeira is growing in popularity and where better to savour the taste than at the source. What is a holiday for, if not to relax and we can’t think of a better way to do that than a vineyard tour and wine tasting. (Catherine recently went to one in Canada, yes, Canada, and can attest that this is an excellent way to spend a holiday). Why not book yourself a wine tour and enjoy what really makes the island special. For hundreds of years, wine has been made on the islands, gaining a global reputation and popularity. 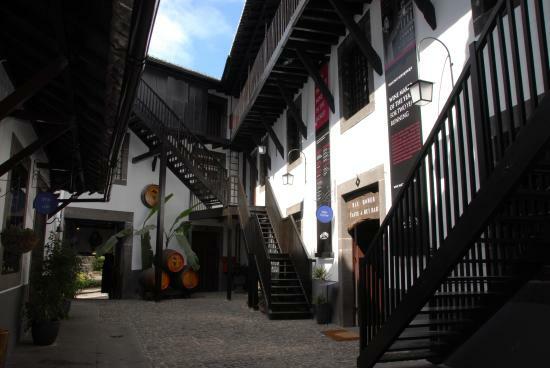 Touring the wine lodge of Blandy’s, one of the most successful producers of Madeira, in Funchal will allow you to immerse yourself in the wine and the history of the islands. It should certainly be on your list of things to do when on holiday. There’s always a come-down when one arrives back in (usually rainy) Britain after a fantastic holiday but at least after visiting Madeira, you can pick up a bottle from your local supermarket and relive the summer once again. You may have heard of madeira cake and you might even have been to Madeira on holiday, but what do a few islands off the coast of Africa have to do with America? Well, quite a lot actually. Did you know that it was George Washington’s favourite drink? Did you know that it was used to toast the American Independence in 1776? You could say that madeira is as American as hamburgers and Dolly Parton. Infinite Ideas recently went to the Big Fortified Tasting in London and we were lucky enough to try some very exceptional madeira (one glass was enough for Catherine as she might not have made it back to Oxford!). The history of this timeless drink is incredibly rich and embedded in many cultures, not just that of Portugal and the surrounding areas. So, madeira and America, eh? We certainly didn’t see that one coming. Thomas Jefferson once remarked, “it is a wine which I do not drink, being entirely too powerful”, well that power was enough to spark a drinking revolution in the USA, which it is fair to say, has reverberated around the world. We’ve all been for happy hour cocktails, some of us may have even hosted our very own cocktail parties at home, well madeira parties paved the way for this popular social occasion. Until the end of the nineteenth century, madeira was the most prestigious wine in north america. collectors held madeira parties to share their knowledge and show off their wines. These were common among high society, whose members lived on the eastern seaboard in cities from Boston to New Orleans including Philadelphia, Baltimore, savannah and charleston. Madeira parties generally took place in the late afternoon with eight to a dozen men sharing and discussing perhaps half a dozen wines over a period of two or three hours. One of the most lavish madeira parties was hosted in Baltimore by David Thomas in 1899 when twenty-six madeiras ranging in date from 1805 to 1854 were served in one sitting. This is recorded in detail by Emanuel Berk in a self-published pamphlet entitled A Century Past, A Celebration of the Madeira Party in America. The madeira party died out, along with the popularity of madeira wine, as the cocktail took over in the early years of the twentieth century. It lives on in name only, with a range of wines produced by Barbeito for the US market named after the cities where the parties took place. However, since 2012 a group of international madeira aficionados have been assembling annually in New York to taste and discuss twenty rare and venerable wines, some of them from old American collections. They say that a fine wine gets better with age and of no wine is this more true than it is for madeira. Not only does madeira require cask-ageing in order to acquire its unique ‘maderised’ taste but, unlike most other wines, it retains that taste for many years, even several centuries. For heat and air, the sworn enemies of most wines and winemakers, conspire to turn Madeira into one of the most enthralling of the world’s wines as well as the most resilient. Madeira wines from the nineteenth and even the eighteenth centuries still retain an ethereal, youthful gloss. Once the cork is removed, the wine comes to no harm, even if the bottle is left open and on ullage for months on end. If ever there was a wine to take to a desert island this is it. Award-winning wine writer Richard Mayson, the author of Madeira: the islands and their wines (published on 22 May 2015), has been exploring the world of madeira for twenty-five years and describes it as ‘one of the world’s most mystical and miraculous wines’. 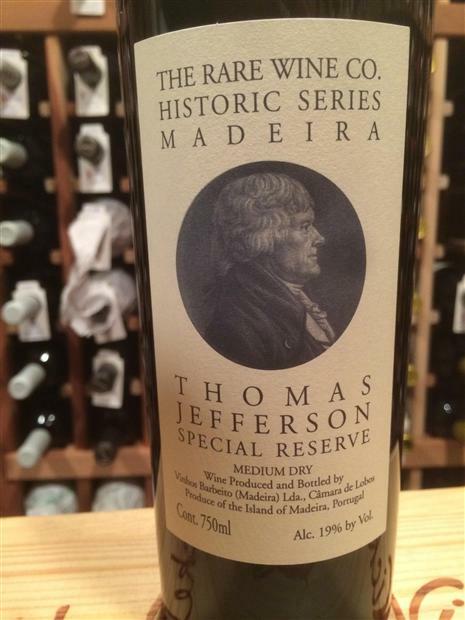 Madeira is indeed a much-loved fortified wine with a history that is as deeply embedded in American as European culture (for instance, did you know that it was George Washington’s favourite drink and used to toast the American Independence in 1776?) and it’s currently making a comeback. 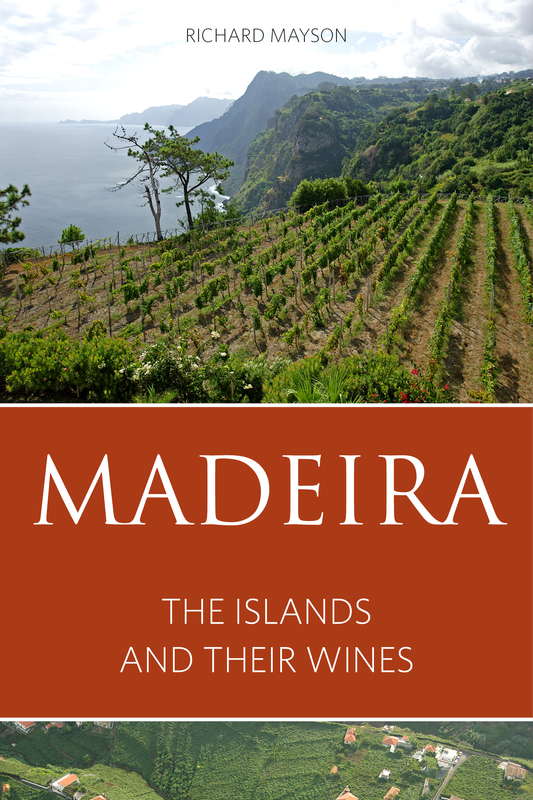 In this timeless book on an ageless wine Mayson takes the reader on a thrilling journey through the rich and turbulent history of the islands of Madeira, from its discovery by the Moors in the fourteenth century to the present day and its draw as a popular tourist destination. Mayson describes the physical character of the archipelago, the state of the vines and vineyards and the way in which the wines are made. 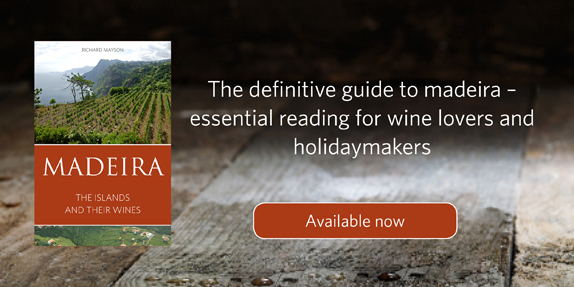 A guide to current producers follows along with a detailed appraisal of their range of wines. There is also a chapter for collectors of older wines, many from shippers that no longer exist but whose names live on in bottles of wine that are still found in cellars all over the world. 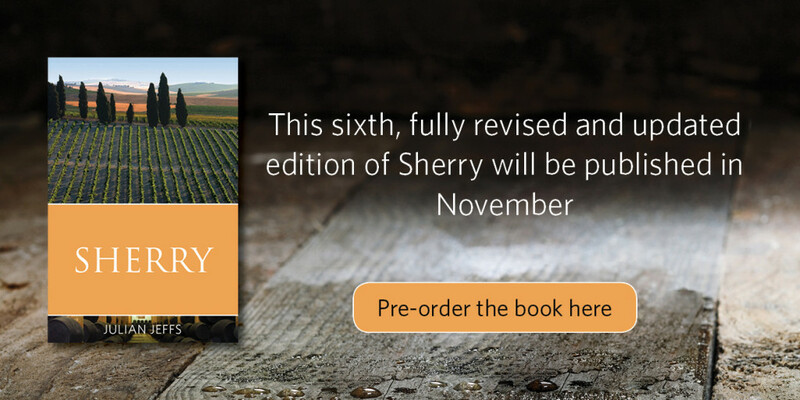 Wines dating as far back as the eighteenth century are featured in the book, along with quality appraisals. There is a short section on the language of tasting madeira as well as information on buying, keeping and serving the wines. The book closes with a travel guide for anyone visiting the islands. This is the latest book in Infinite Ideas’ highly popular Classic Wine Library and is an essential addition to the shelf of any wine lover.